When children are dancing, they are home. 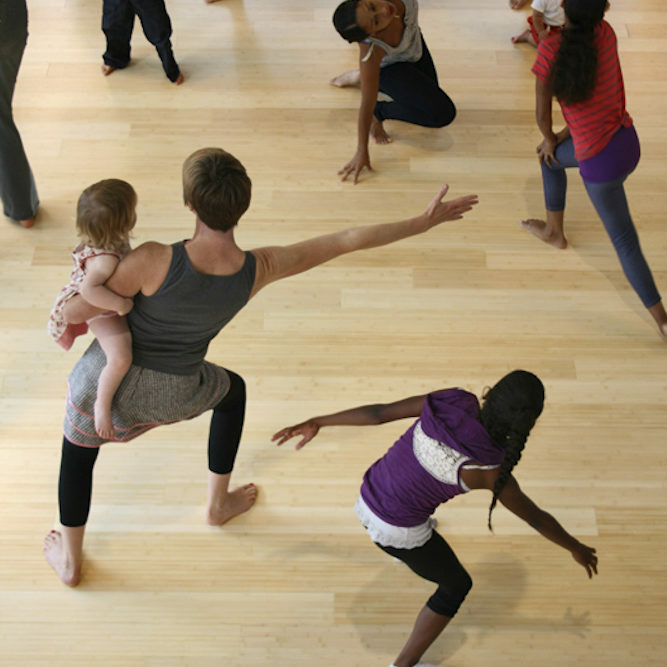 You can bring the transformative power of dance to all children! Luna Dance Institute could not do our work without the generosity of people like to you. We accept donations of any amount all year long and you can attend one of our events, ranging from a free conversation on equity to a fundraising gala. You can even support Luna with your time! Advocate for dance by learning more about it, telling your friends of its value, enrolling in a program, or taking action. Finally, we need and deeply appreciate volunteers at all levels. Each year, more than 25,000 children are impacted with the support of donors like you. Donate today with this convenient form, and you can join one of our Giving Circles! Please consider adding $3 to cover the processing fee, so 100% of your contribution goes to Luna Dance Institute. Please use the custom amount box to enter your total donation. Luna is a 501(c)3 nonprofit organization. All donations directly support our programs and are tax-deductible. #EIN 56-2467645. To learn more about attending our fundraising events, enacting change through advocacy or joining Luna’s team as a volunteer, make a selection here and support dance near you! We first met Teresa when she danced with her foster mother at a community MPACT class. A season or two later, we met Teresa again—this time dancing with her birth mother, Paula, at a residential center. Dance was the way they were able to reconnect. Paula was pregnant and gave birth to her son, Justin, during the year of MPACT residential classes. She joyfully danced with both kids from the week after he was born. Justin was snuggled close in a baby carrier while Paula held on to Teresa‘s hands twirling, rocking and gliding. Paula and her children danced with us throughout her recovery and later came to free family dance classes at the Luna studio. Several years later, we met them again at one of our school sites. Teresa ran up to Nancy as she put dance supplies away and pulled her towards her mother. Paula gave Nancy a huge hug and introduced her five-year-old son, “This is my friend Nancy; she knew you when you were a baby.” Dance and Luna had been a constant thread in this family’s life. Teresa participated in three programs, all because the generous donations from individuals and foundations support dance.